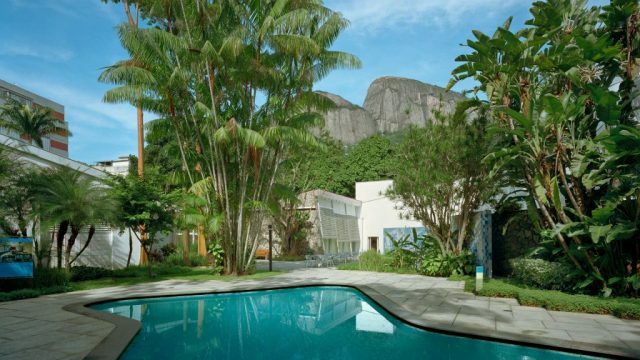 High up in the Gávea neighborhood and surrounded by the lush Floresta da Tijuca, the house where Walther Moreira Salles and his family used to live became in 1999 the headquarters of the Instituto Moreira Salles in Rio de Janeiro. 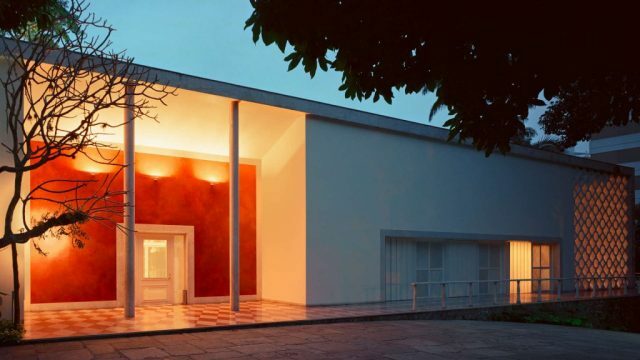 IMS Rio offers exhibitions, film screenings, concerts and cultural events, and shelters the institution’s photography, music, literature and iconography collections. 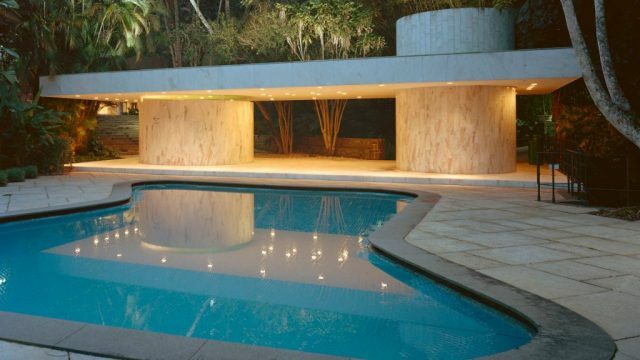 The house, planned by Olavo Redig de Campos with landscape design by Roberto Burle Marx, is a landmark of 1950s modern architecture and an attraction in itself. 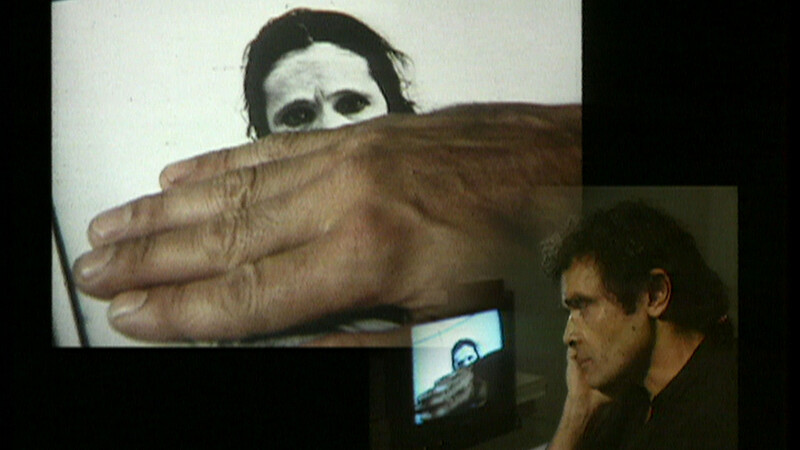 Throughout his career, German filmmaker and artist Harun Farocki (1944-2014) crafted a politicized body of work that focused on analyzing the making and circulation of images within contemporaneity. His work, ever more relevant in times of hyperconnection, can be seen on this exhibition, which gathers 15 pieces, from video installations to films, where the artist reflects on the use of diverse imagery - from photography to computer graphics - in the context of social observation and control systems. The selection was done by Antje Ehmann, curator for the Harun Farocki estate, in Berlin, and Heloisa Espada, visual arts curator for IMS. Parking at IMS Rio is free. The parking ticket must be validated at the reception desk before exit. Exhibitions and admission to the house is free. Tickets for the cinema can be purchased at the reception or online at ingresso.com (please check the calendar available online). For shows, courses and special events, tickets (also available through Eventbrite) or passes may be distributed separately. IMS Rio aims to provide full access for all visitors. Signs have been provided for persons with special needs and there are two elevators accessing the galleries. The bookshop carries items designed for and related to IMS collections including books, catalogues, reviews and other periodicals, DVDs, posters, photographs, bags, and materials related to IMS events and exhibitions. Bistro/bakery/deli Empório Jardim is open from 11am to 8pm. IMS Rio does not allow film and photographic records using the building as location, and does not rent or offer its premises for any activities, events or projects by third parties. Personal photography is permitted, without flash or other professional equipment. Taking pictures will not be allowed in some of the photography exhibitions due to copyright restrictions. Share your picture on Instagram using the #imsrio tag. Smoking, eating and drinking are prohibited in the galleries. Pets are not allowed. Guide dogs are welcome. By entering the premises of IMS Rio, visitors authorize the use of records of their image during visitation for archive, documentation, publicity and broadcasting purposes, as well as other unforeseen uses.